Australia is a magical place. The land down under is something special and many refer to it as ‘a truly unique country’. First of all, it is both a country and a continent, it is one of the most diverse countries on the planet, rich in stunning landscapes from beaches to ski fields and everything, absolutely everything in between and when it comes to the list of outdoor activities, it’s a proper adventure-lover’s delight. 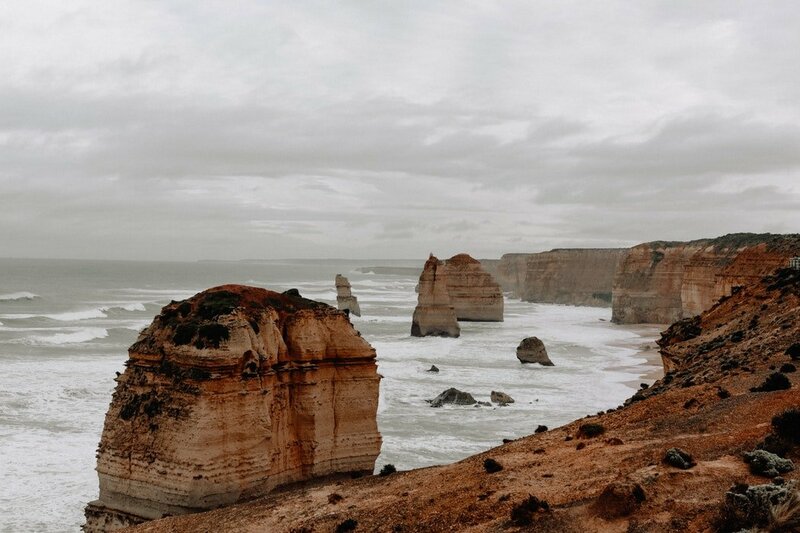 Let’s see how you can get a taste of Australia through these amazing outdoor activities the land down under has to offer! You’ve probably heard of safaris and you probably get the whole idea of it. 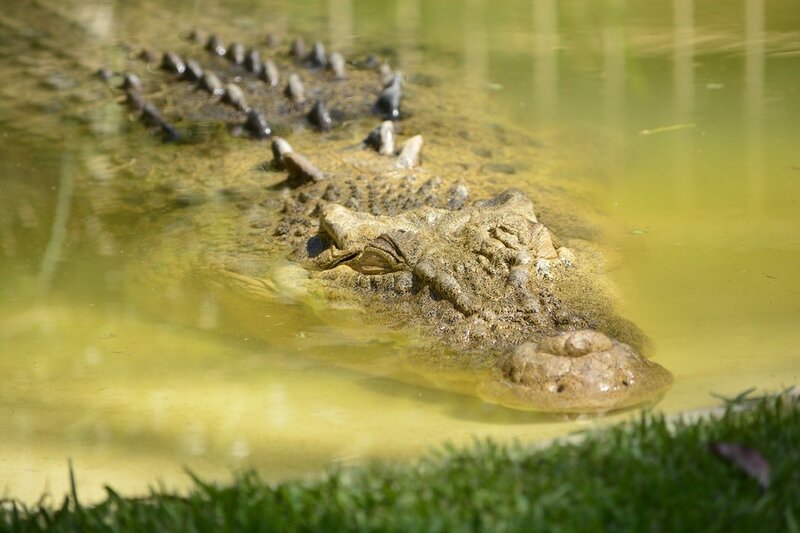 But, did you know that south of Darwin just along the main highway there is this small town of Adelaide River, named after the river it flanks and it is home to almost 2,000 saltwater crocodiles? Awesome, right? Well, that’s how Adelaide River Crocodile Safari ended up on our list. It was too good to be left out. A few times a day, there is a boat that goes out on the river in search of these ‘salties’ and you get to be right there above them! It’s incredible because you are able to see them in such close proximity to their natural habitat. On top of that, they spring up from the water in pursuit of unsuspecting bait. Since Australia has a magnificent coast, it was really hard for us to pick one of the many great surfing destinations but, in the end, we had to go for the following two. Central Coast, NSW, is home to Avalon Beach and Copacabana Beach. Avalon Beach is just 45km north of Sydney and it has waves from beginner to expert level. On top of that, longboarders love it, too. It’s also produced champions like Ben Player! Everything you need is a decent surfboard and getting one is quite easy if you know where to look. And a family owned shop with a long tradition such as the Natural Necessity surf shop will satisfy all of your surfing needs. Then you can even head to the famous Copacabana Beach! However, we recommend this one to the more experienced surfers. This beach’s breaks form powerful, hollow waves that really rip, so bear that in mind should you decide to visit Copacabana. Making a transition from surfing and sun to mountain and skiing? That’s easy if you’re in Australia! From June to the end of September, the Victorian Alps are a white wintery wonderland that’s perfect for skiing and snowboarding. Mt. Buller, Hotham, and Falls Creek offer slopes every bit as good as the ones you’d find in Europe or North America. 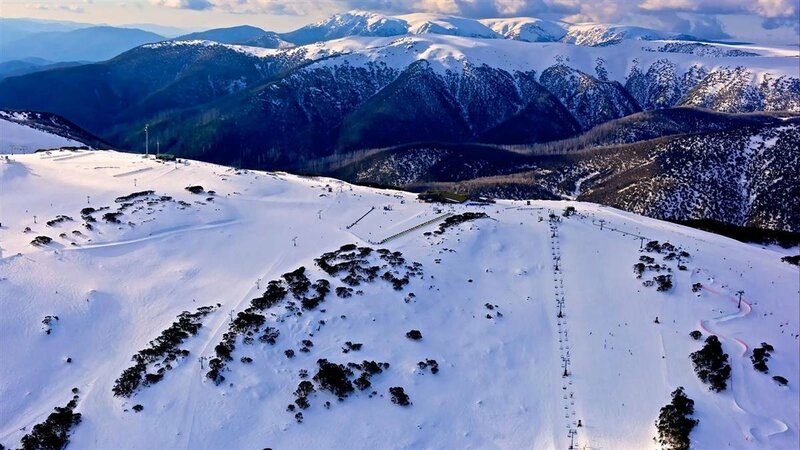 Discover the magic and adrenaline rush of the Victorian Alps, cut up the slopes on skis, snowboards and toboggans and wind your way along stunning cross country trails! The Victorian Alps are suitable both for family trips and solo trips. On top of that, there are numerous resorts with spas, restaurants and cafes that offer impeccable service. Imagine skiing and surfing during one holiday break. That’s possible in Australia! Diving with great white sharks is awesome. 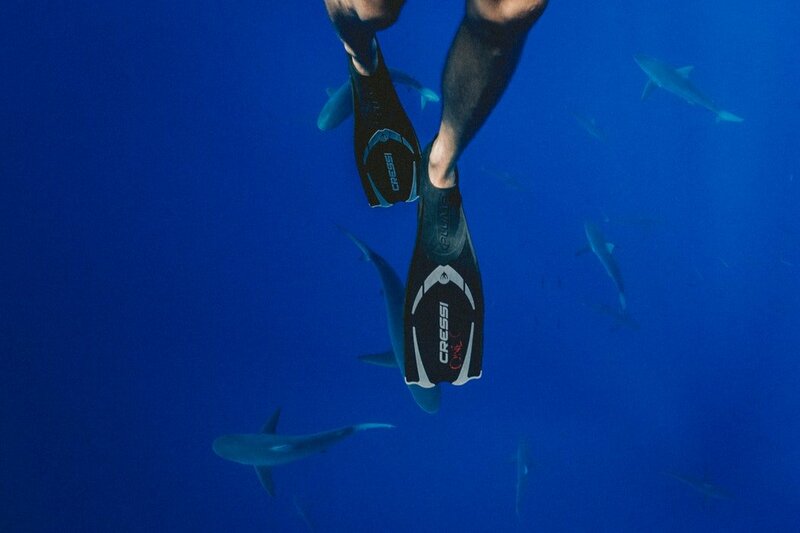 You’ll get your adrenaline up in no time as soon as you see one coming right around your shark cage. Remember that there are only a few possible places to do this in the world and the Neptune Islands, South Australia is one of them! Being face-to-face with an apex predator in its own environment is really something special—and here the rush is heightened because the great white is such a globally feared (and misunderstood) animal. Imagine the looks on the faces of your friends when you come back and start telling them the story. Great white sharks are powerful and majestic, and the experience of diving with them is difficult to convey in words. Make sure you experience this for yourself someday. 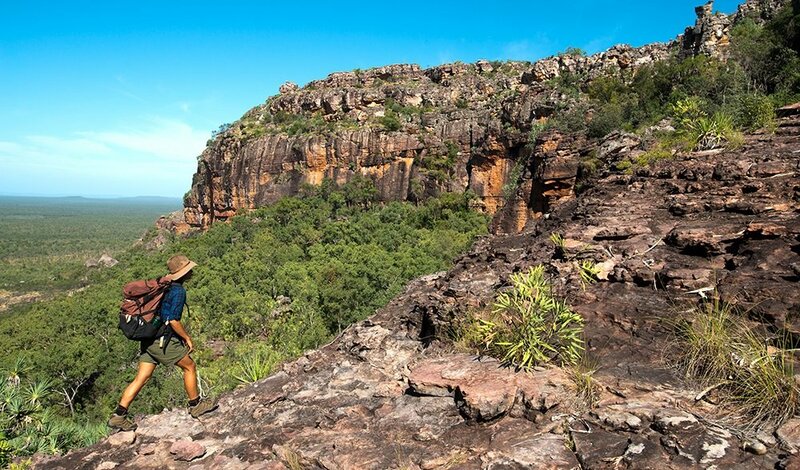 The King’s Canyon is located in Australia’s Northern Territory and it’s famous for hiking. Taking off from the entrance to the canyon you follow the ridge-line up and around the gorge taking in world-class views of the endless desert below, not to mention the amazingly sculpted canyon walls at your feet. Be sure to get going early as the sun gains its ground quickly. We recommend avoiding the trail altogether by midday, due to the sheer heat though! Take lots of water, a camera, good trekking shoes, and sunscreen. Don’t go unprepared!